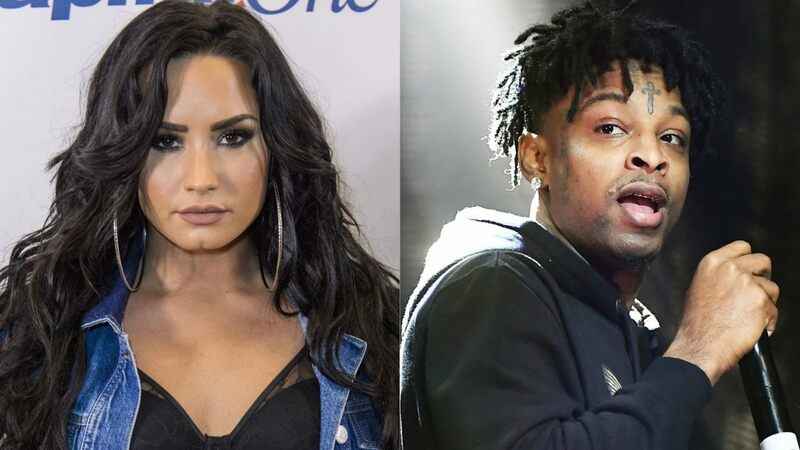 Demi Lovato angrily deactivated her Twitter account after getting backlash for mocking 21 Savage, who was arrested by ICE in Atlanta on Sunday. Earlier that day, ICE detained 21 Savage, alleging that he is actually a British citizen and came to the United States illegally in 2005 and overstayed his visa. He’s facing deportation following a felony drug charge in 2014. Lovato replied that she was referring to memes about 21 Savage being a closet Brit, not getting deported, and blasted those who brought up her addiction issues in response to her original posting. She deactivated her account shortly after her angry post, but kept her seemingly one-sided feud with Wale going on Instagram.